Having a website will not benefit your business unless you get people to visit it. There are lots of strategies you can use to get website traffic, with one of the most effective being Search Engine Optimization, also known as SEO. SEO improves the Google rankings of your website’s pages. In other words, your website and its pages will appear in a better position on Google’s SERPs results – Search Results Pages. This will bring more organic traffic to your website. Organic traffic includes visitors that get to your website via Google search, excluding those who click on an ad to get to your website (if you run Google AdWords campaigns). So, how do you improve your SEO rankings? To do this, you first need an audit of your website. WHAT YOU’LL GET IN THIS FREE AUDIT? Assessment of Your Current Website – Our assessment will find out where your website stands on Google and how much worth of traffic you are losing from your competition. Identifying the competitors stealing from you – We’ll identify your potential customers to assess how much revenue you’re losing by leaving space for your competitors and how to enter the race again. SEO Strategies to implement – We’ll provide a tailored foolproof plan being used by our hundreds of clients to rank them number 1 on Google. This plan if seriously implemented can flood you with leads. However, this SEO audit is not for everyone. 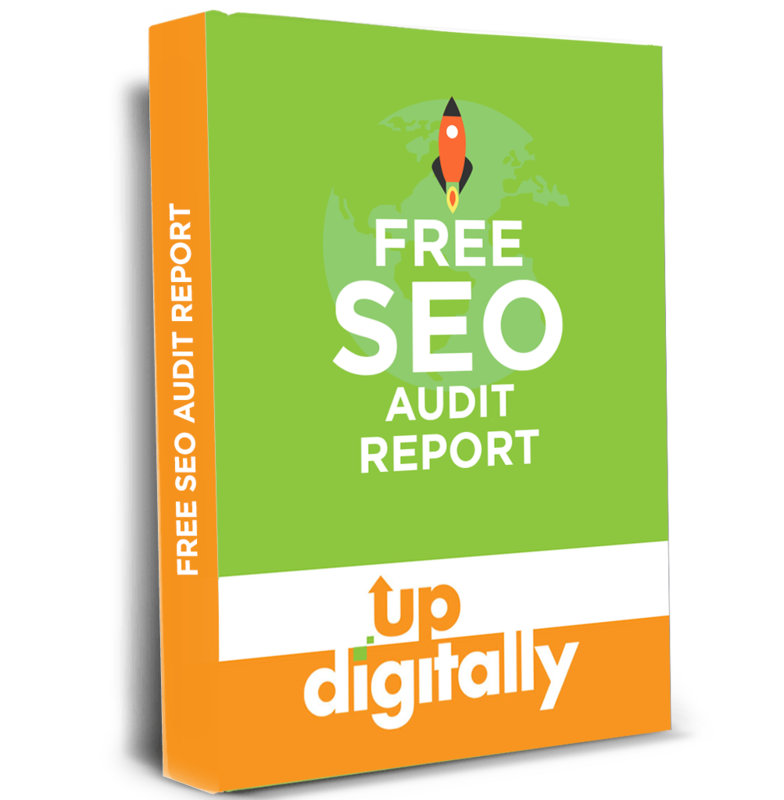 This audit is only for those businesses looking to invest in a scalable SEO growth that is designed for the long-term success of the company. If you are satisfied with the number of leads you’re already generating, then this audit is not for you. But if you want to expand your business, then this audit is perfect for you. You can book our audit by simply clicking on the button below and let us know the best way to get in touch with us. From there onwards, we’ll give you a call to get started with the first stage in the development of your business growth. Be prepared to be blown away by finding out the amount of potential that exists in your business.